East West Tours is pleased to present a wide variety of interesting tours to the Baltic States customized for individuals and small groups. If you have ever considered visiting the Baltic countries, now is the best time for this adventure. The Baltics is a popular destination in Europe for their picturesque nature in summer as well as in winter. 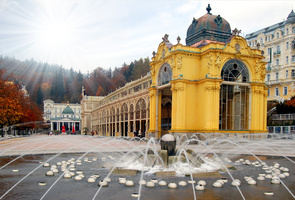 Undoubtedly, the region also offers a very attractive route for history lovers. 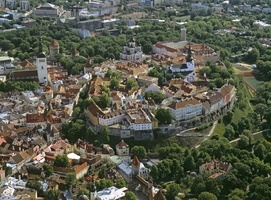 Estonia, Latvia, and Lithuania are small countries, and it is worth to visit them all on one escorted or privately designed package tour, also visiting Helsinki, St Petersburg or neighboring Poland, if time permits. You will meet great people, beautiful cities, sandy beaches, and awesome landscapes everywhere. In summer, the capitals will be crowded, but you will find a fantastic nightlife there and stunning nature around the cities. Besides, every country is full of history, tasty food to try, good service and a lot of interesting activities. To get to the Baltic capitals, one can take a flight to Tallinn, Riga, or Vilnius. There are direct flights from major airports - London, Paris, Brussels, Frankfurt, Amsterdam, Prague, Warsaw..... Another convenient way to start exploring the Baltic States is to do it from Helsinki, the capital of Finland. A ferry cruise will transfer you from Helsinki to Tallinn in about 2 and a half hours. If you chose to explore the Baltic countries starting from Vilnius and ending in Tallinn, you could extend your trip taking a ferry cruise from Tallinn or Helsinki to St. Petersburg and back. 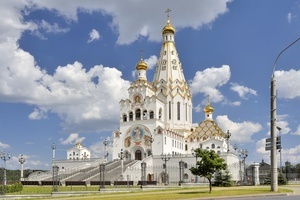 Not requiring a Russian visa for up to 3 days you can visit the cultural capital of Russia: experience the beauty and grandeur of Tsars’ Palaces, the Mariinsky Theatre, and the many other treats this 18th Century city has to offer. Get ready for the unforgettable experiences in the Baltics! 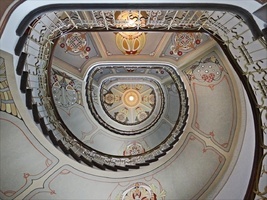 The most comprehensive tour of the Baltic capitals and amazing Baltic landscapes. Max. 26 people. Tour of three Baltic countries: Lithuania, Latvia and Estonia and a capital of Finland Helsinki, Starts in Vilnius, ends in Helsinki. Local sightseeing in small groups. 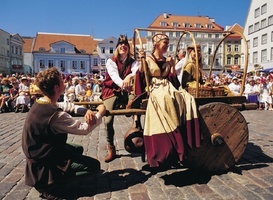 Circle tour of the Baltic States can be joined and ended in Vilnius, Riga or Tallinn. In addition to visiting Baltic capitals and countryside you will spend a relaxing week by the Baltic sea in Nida, a small Lithuanian resort town. New on the market! You talked and we listened. Our new tour of the Baltic Capitals allows you to select a category with 3, 4 or 5* hotels and comes in a small group. Explore the capital of less traveled Belarus and the Baltic counties if Lithuania, Latvia and Estonia. Compare the lifestyle and traditions of the former Soviet republics with choose quite different paths for their people.